We’re very excited to announce the release of the latest addition to the Connors Research Trading Strategy Series on quantified trading with Bollinger Bands. If traded properly, Bollinger Bands have proven to be one of the most reliable indicators available to traders today. This new guidebook for trading with Bollinger Bands reveals how to identify to best historical triggers for entry positions, numerous levels of intraday pullbacks to maximize performance, and choose the exit point that best fits your personal trading style and philosophy. 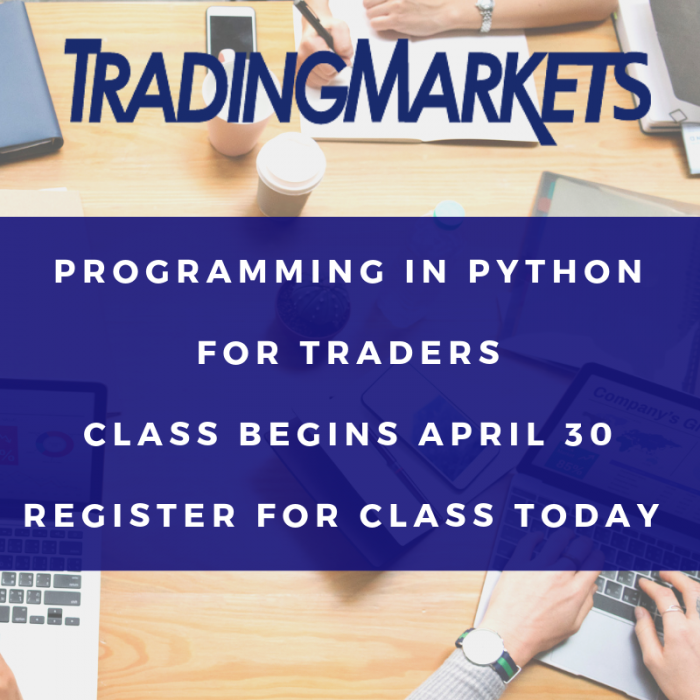 You’ll learn how to precisely pinpoint key overbought and oversold levels using Bollinger Bands with the knowledge of what the historical returns have been upon reaching those desired levels. The multiple strategy variations this guidebook details have shown great potential for gains, with the percentage of winning trades ranging from 65.43% up to over 82.74% from January 2001 through May 20012. You’ll also learn about the %b calculation derived from the Bollinger Bands, and why we consider it to be the most brilliant aspect of this powerful indicator. %b can be a very accurate predictor of short-term pricing when utilized correctly. Together the two provide you with some of the most incredibly potent equity strategies for trading with Bollinger Bands. 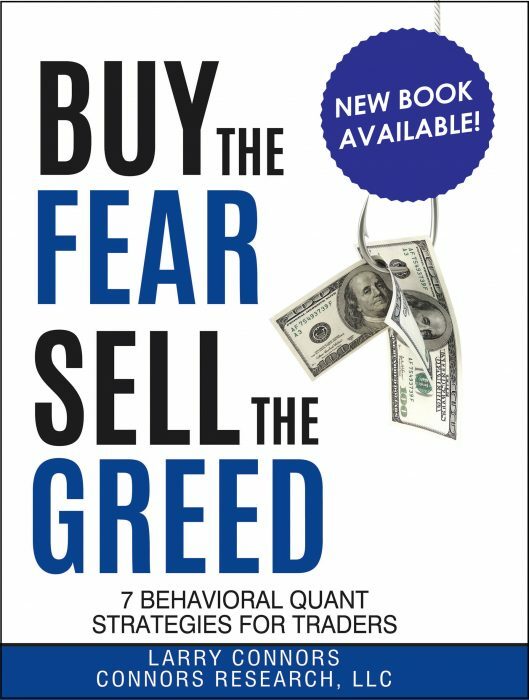 The guidebook will explain how you can take advantage of intraday sell-offs caused by panic and capitalize on the substantial opportunities that exist because of it. There are hundreds of strategy variations disclosed and defined in this guidebook in order for you to choose the best fitting approach based on your personal trading style. 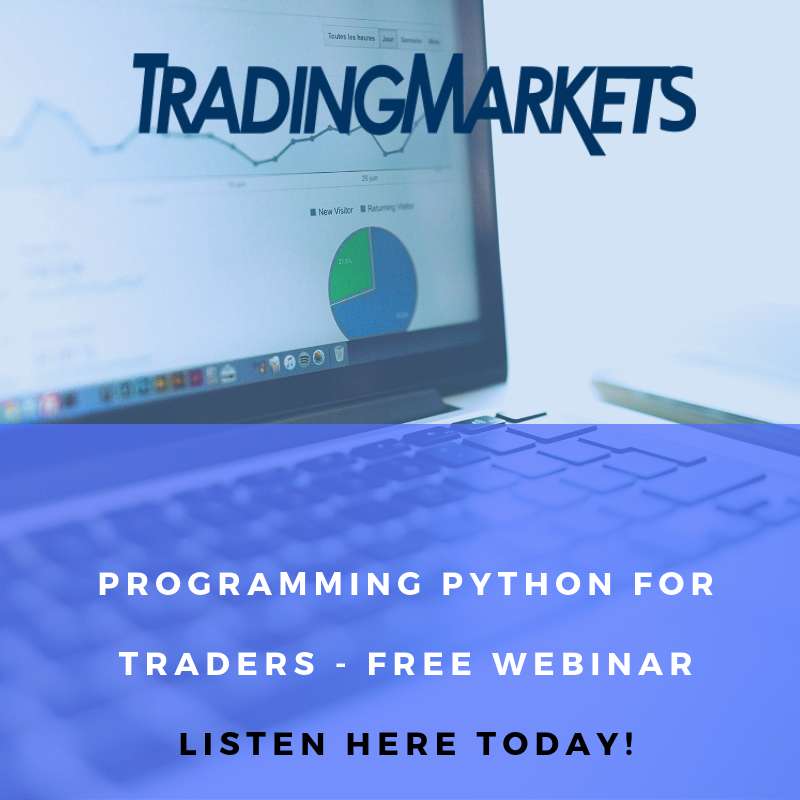 We also detail the many intraday edges that exist with a variety of strategies for those of you who day trade, as well as how you can combine the power of Bollinger Bands with options trading. Trading with Bollinger Bands can offer significant gains with a high-level of accuracy. We disclose the exact rules for identifying the best set-ups, entry and exit levels, and where to precisely place your orders on a daily basis. Take advantage of this structured approach to trading with Bollinger Bands by picking up your copy of Trading with Bollinger Bands® – A Quantified Guide today.